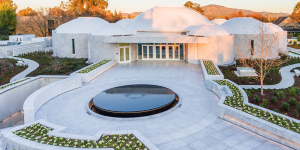 Sufism Reoriented, a religious organization, proposed a new sanctuary and administrative facility along Boulevard Way in the Saranap neighborhood between Walnut Creek and Lafayette. Approximately 350 members of the organization live in or near the Saranap neighborhood. 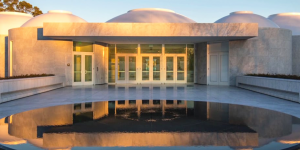 Sufism Reoriented’s current sanctuary space is about ¼ mile away. The organization proposed a new facility in the neighborhood to consolidate a number of activities. 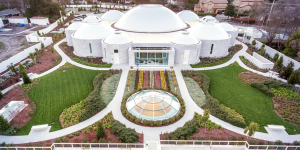 Sufism Reoriented proposed a visually unique facility with spaces for worship above-ground and extensive below-ground space for administrative and other functions. 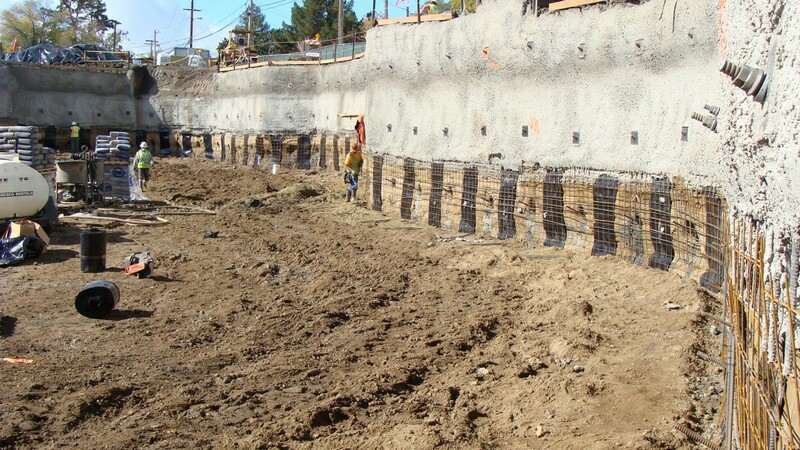 The undergrounding aspect of the project entailed the excavation and transfer of more than 40,000 cubic yards of soil along with the need for extensive geotechnical and hydrological controls. The Draft EIR fully evaluated two different site plan variants that contemplated different project interfaces with the public right-of-way. The public right-of-way area has been of concern to the community and the County; the site is on curved portion of Boulevard Way that informally marks a transition from a semi-rural, lower density residential area to a more urbanized, mixed-use area. Circlepoint worked collaboratively with County staff across several departments to identify creative solutions to the analysis of this unique and controversial project. Even before the applicant completed its submittal, the County received hundreds of public comments about the project. The Circlepoint team proactively addressed these comments in addition to those collected in the formal scoping process to create a more responsive and comprehensive Draft EIR. Moreover, Circlepoint proposed and executed custom, fully inclusive approaches to addressing air quality, noise, and visual impacts associated with project construction and operations. The County Planning Commission certified the Final EIR in November 2011 after four contentious public hearings. The County received 10 separate appeals to the certification. Circlepoint provided ongoing support to the County through the appeal process, including participation in public hearings before the Board of Supervisors. These hearings were held in a local theater to accommodate crowds exceeding 800 people. With Circlepoint’s support, the County Board of Supervisors ultimately denied the appeals to overturn the EIR certification and project approval. 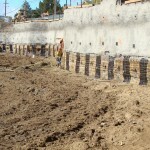 After two-day long hearings attended by about 800 people each, the County Board of Supervisors ultimately certified the EIR and approved the project in February 2012. 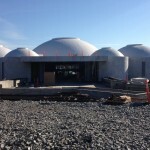 Construction of the sanctuary was completed in 2017.